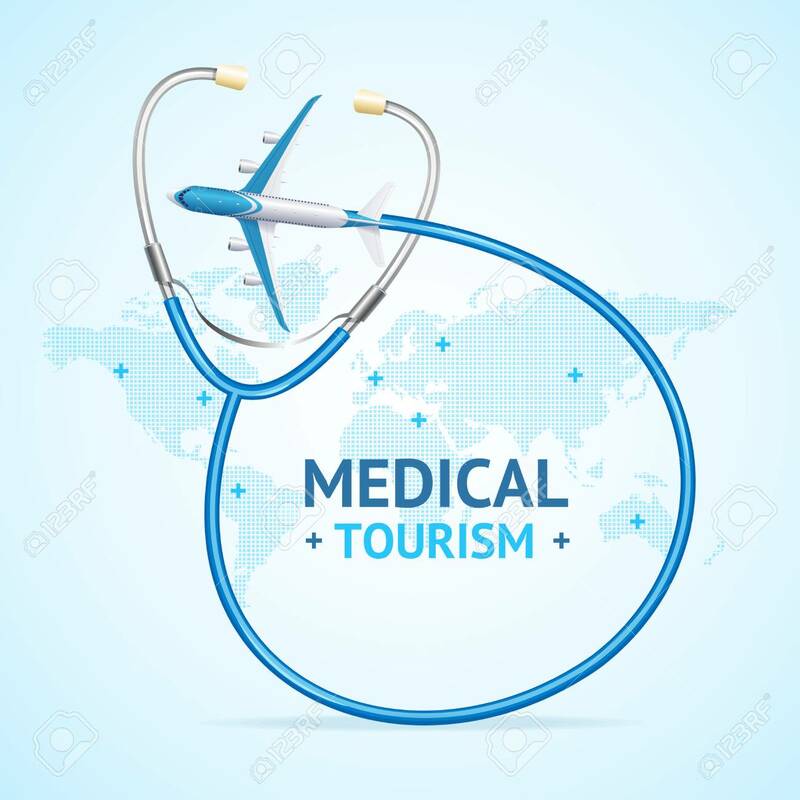 Medical Tourism Concept Banner Card With Realistic 3d Detailed Elements. Vector Lizenzfreie Fotos, Bilder Und Stock Fotografie. Image 112874419.